1. Can I use Credit Card for the purchase? Yes, Credit Card & Debit Card (Visa/ Mastercard) are accepted for payment. 2. I try to pay using my credit / debit card but the transaction are not allowed. What can I do? Please ensure your card are enabled for online transaction. Please contact your bank if you are unable to perform card payment. 3. Do I need to open an account before I can make a purchase? 4. Which bank services can be used to make online direct payment (FPX)? 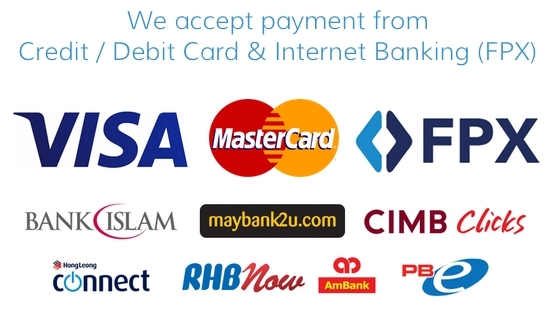 Currently we are able to receive payment using FPX payment gateway of major banks in Malaysia Affinbank, Bank Rakyat, Hong Leong Bank, Public Bank, UOB Bank, Ambank, Bank Muamalat, Maybank, RHB Bank, Bank Islam, CIMB Bank, OCBC Bank. 5. Can I make manual payment using Cash Deposit Machines / Cheques? Yes, you can make manual payment by choosing manual payment in the system. Please be reminded that parcel will only be delivered after full amount is received. Check your email inbox for payment details & instructions. 6. I already made the payment. Do I need to inform admin about the transaction? The system will inform us once you place an order and made the payment. 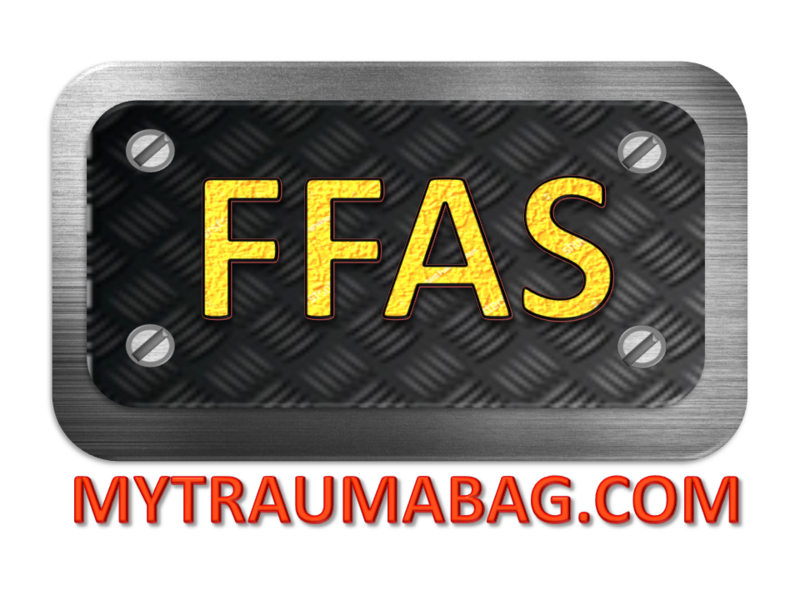 You can still inform us via FB message or email. We will make arrangement as soon as possible after receive payment.